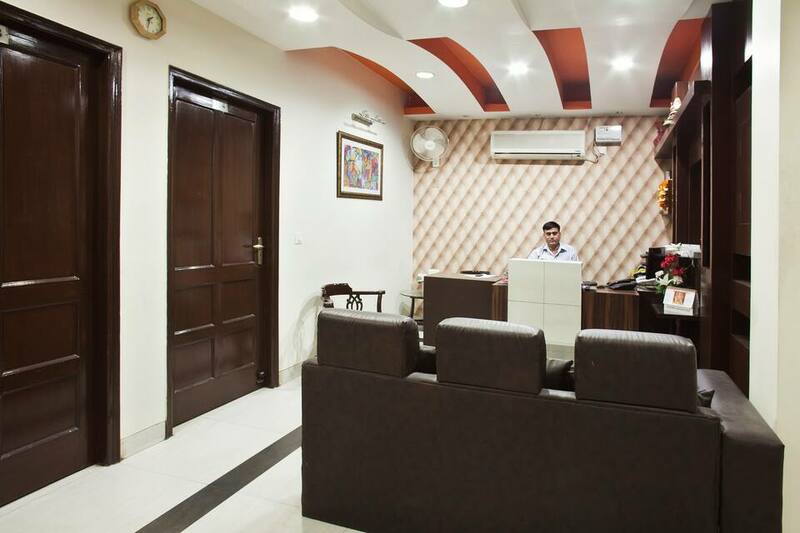 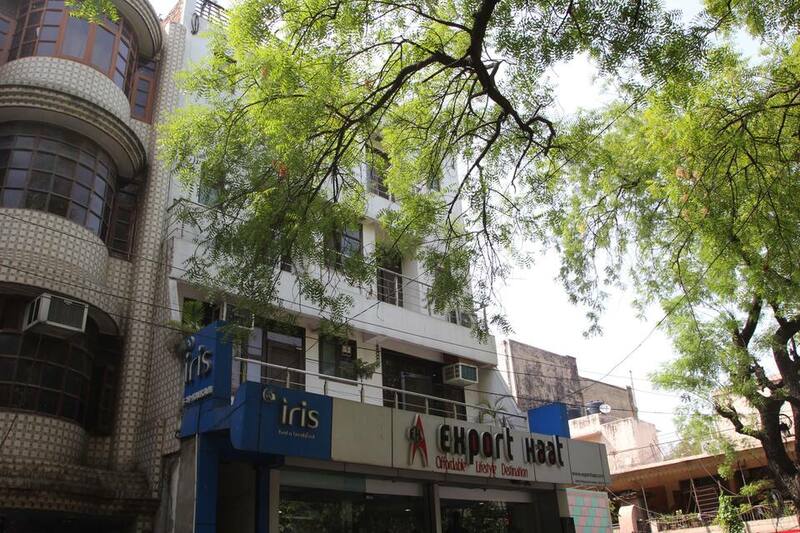 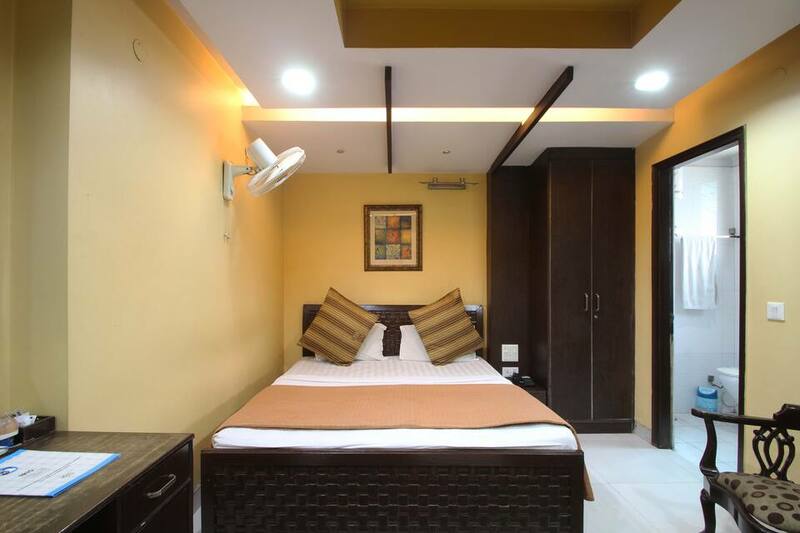 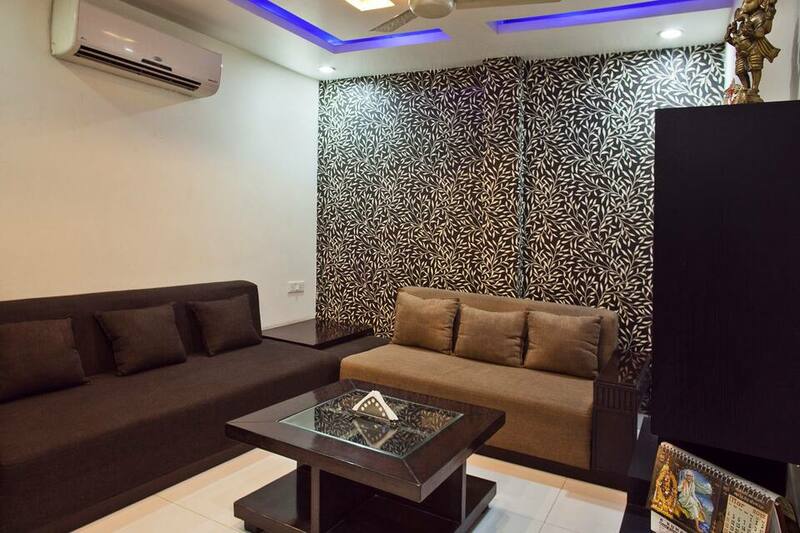 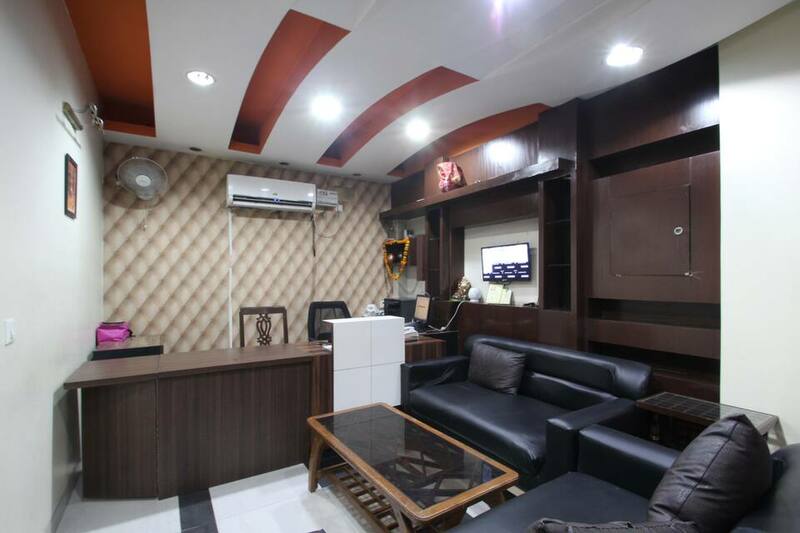 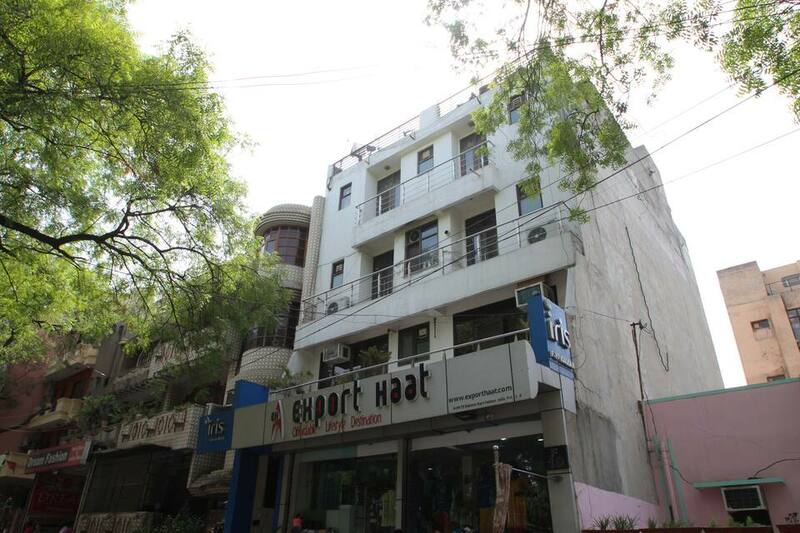 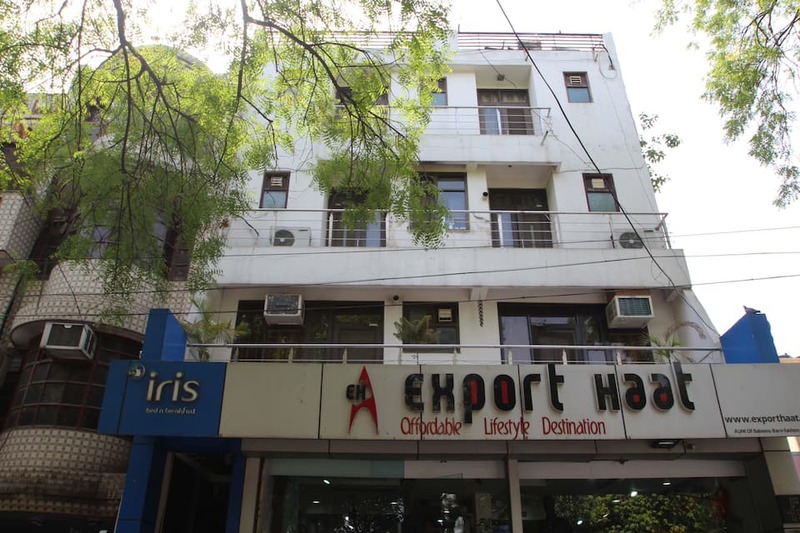 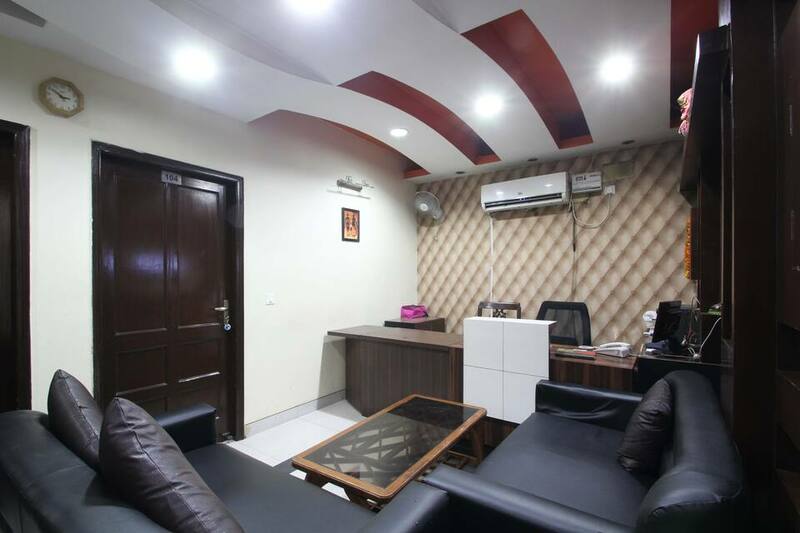 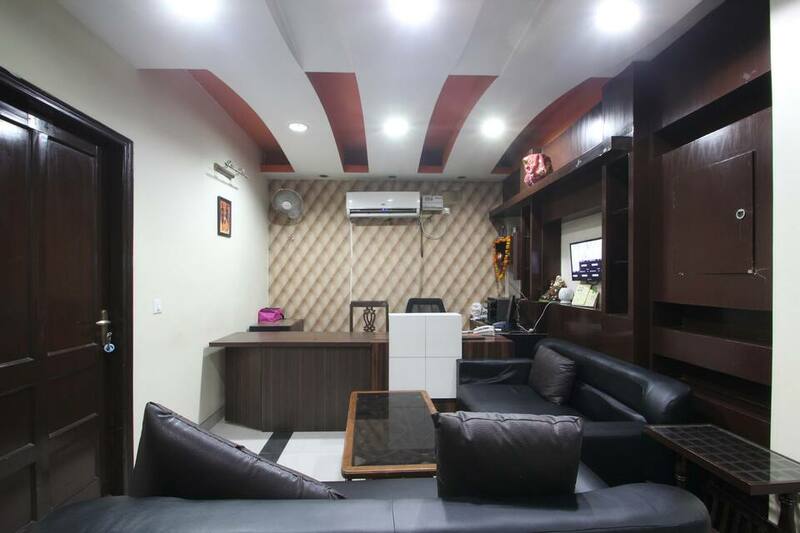 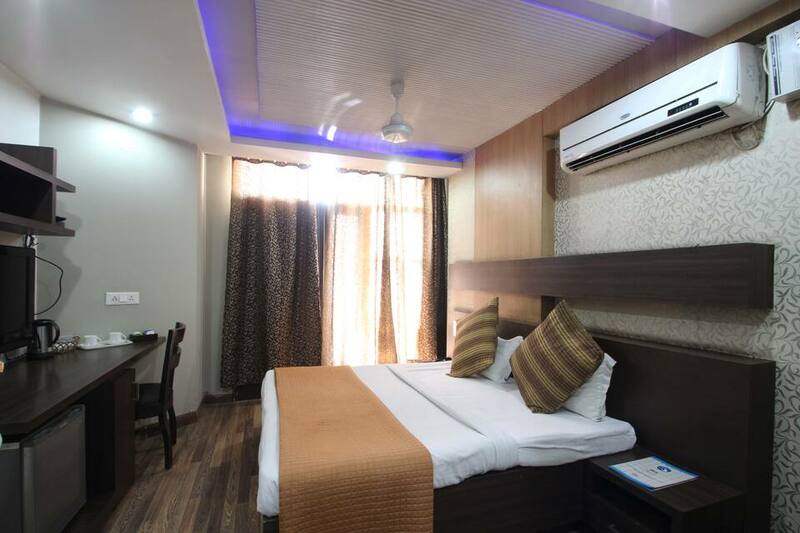 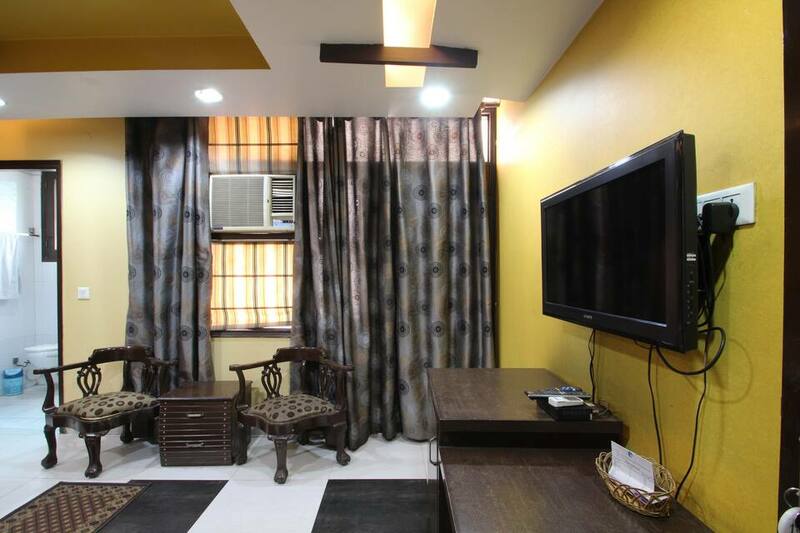 Located at 8 km from the Humayun's Tomb, IRIS Hotel is a budget accommodation in New Delhi that provides internet access to its guests. 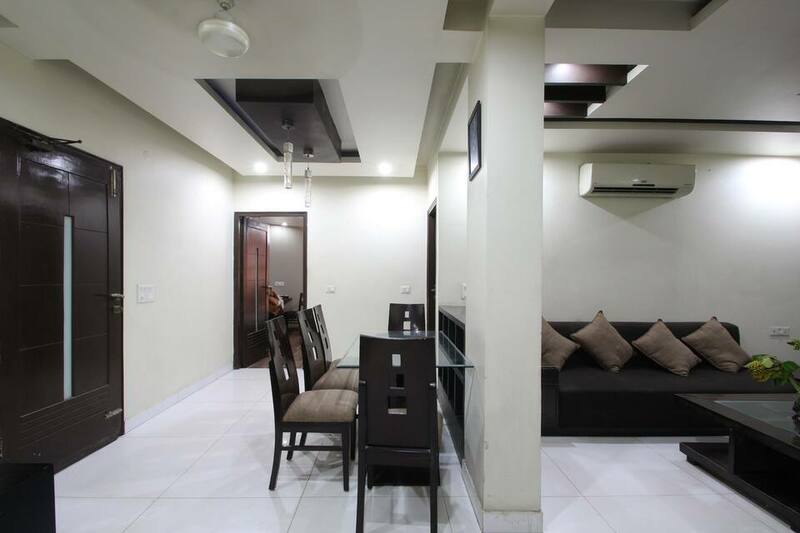 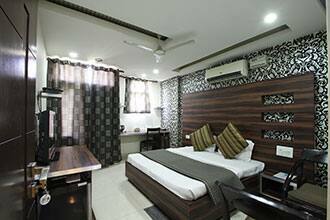 It is accessible from the New Delhi Railway Station (15 km). 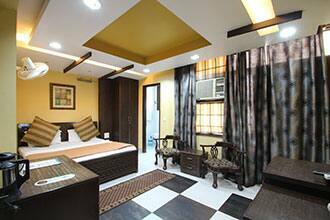 Spread across 3 floors, this hotel has 15 rooms with attached baths. 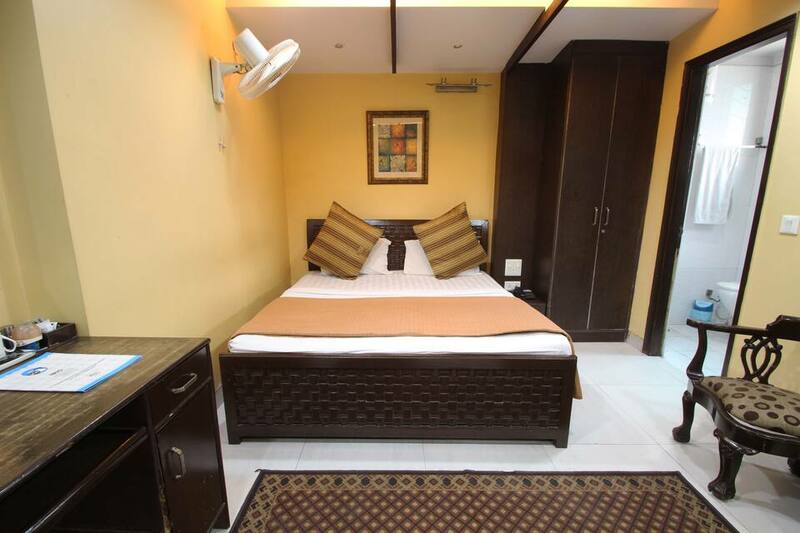 Each room has a refrigerator, heater, and satellite TV. 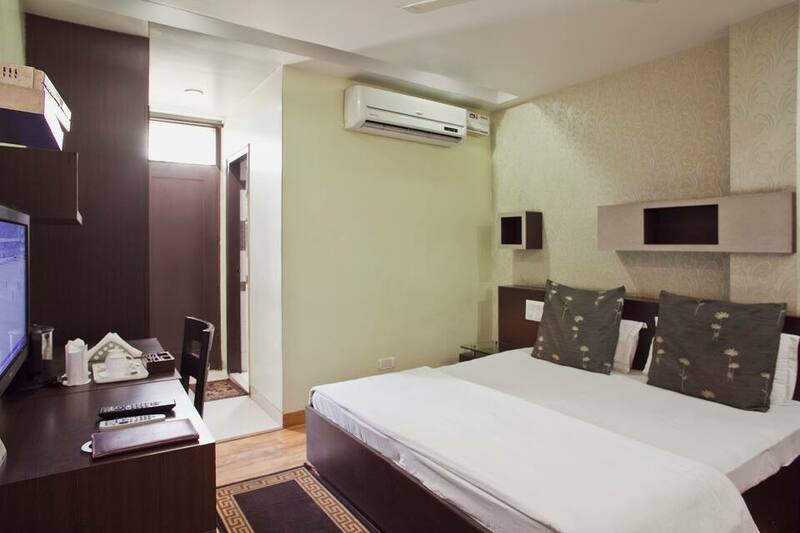 This New Delhi hotel houses a gymnasium, coffee shop, and business center. It offers laundry service to its guests. 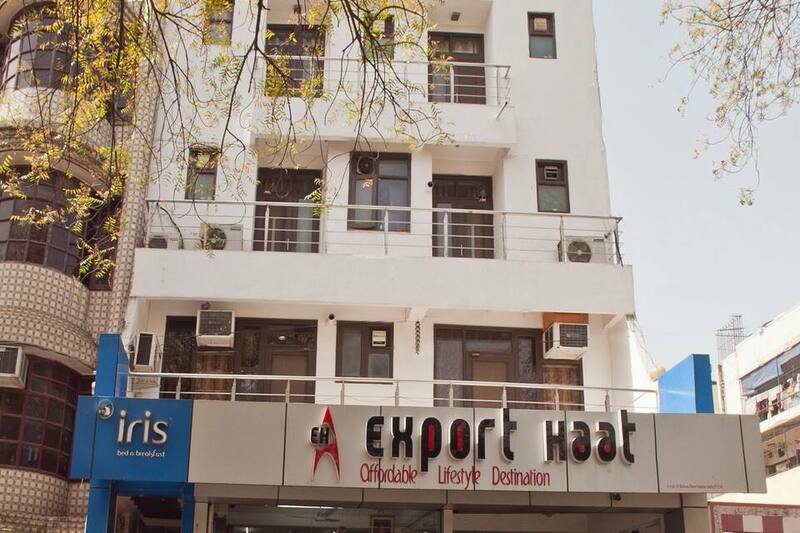 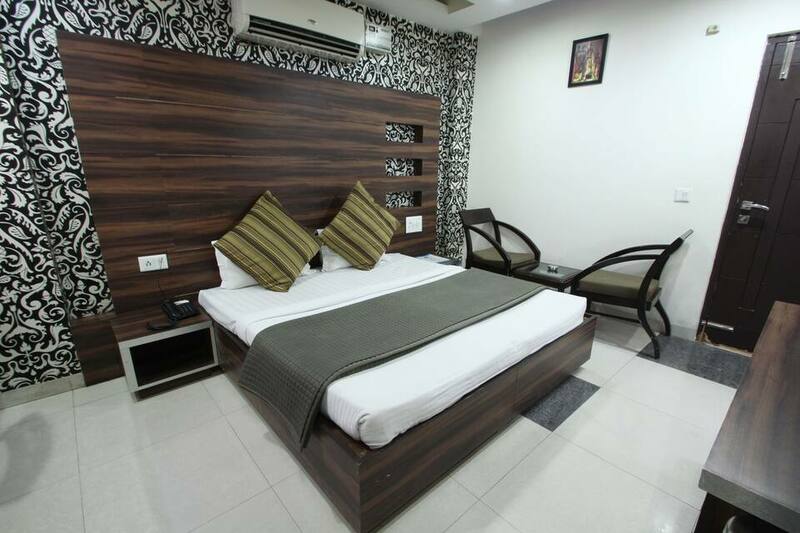 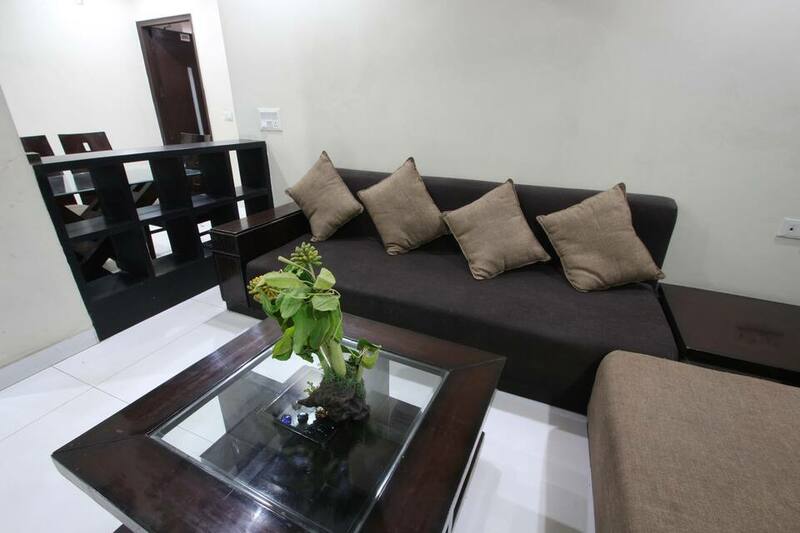 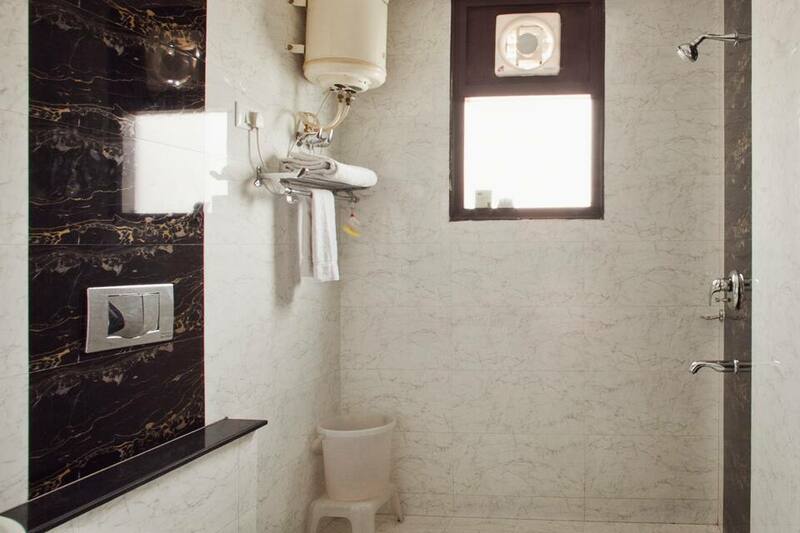 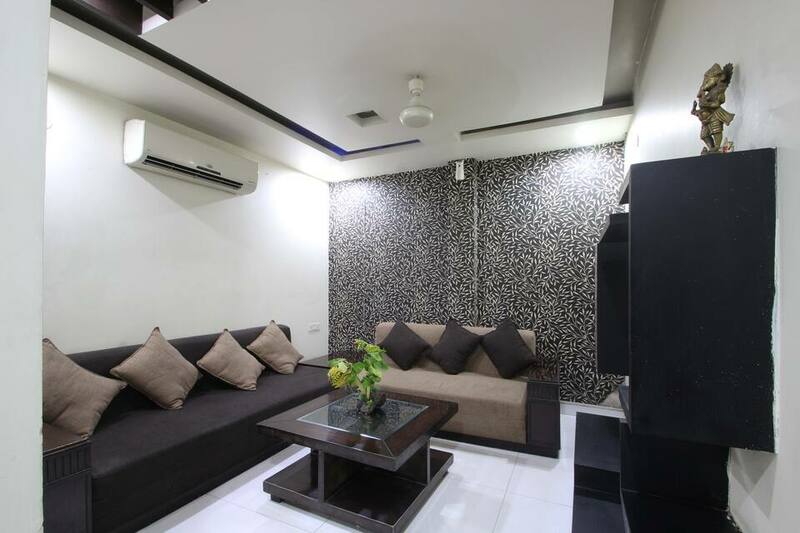 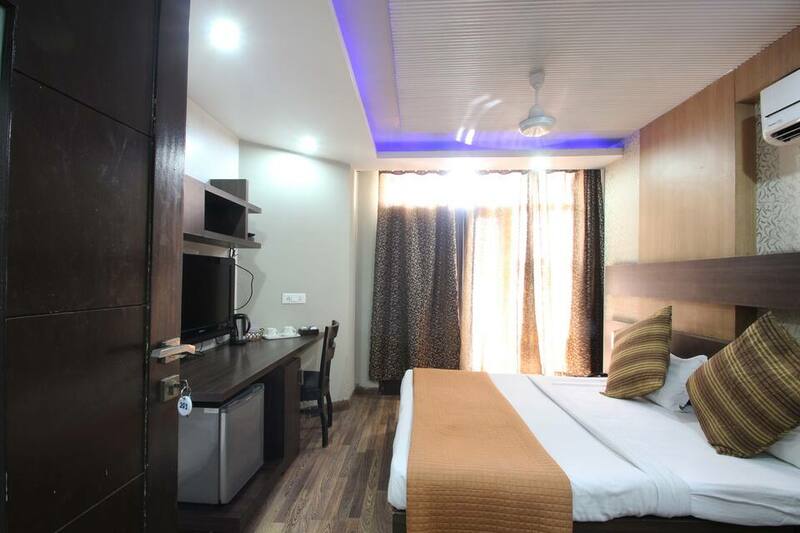 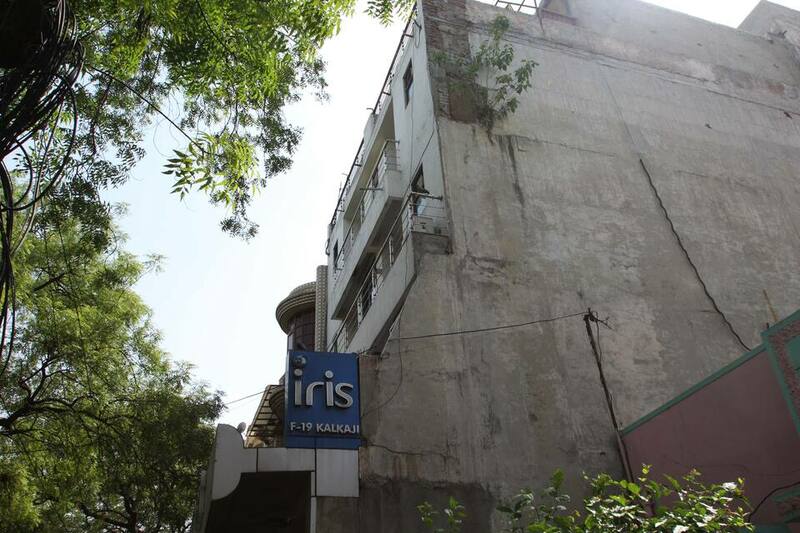 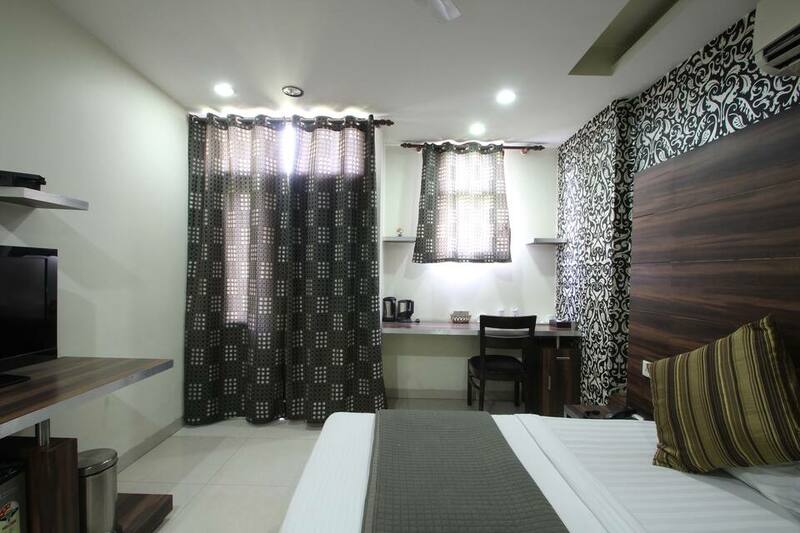 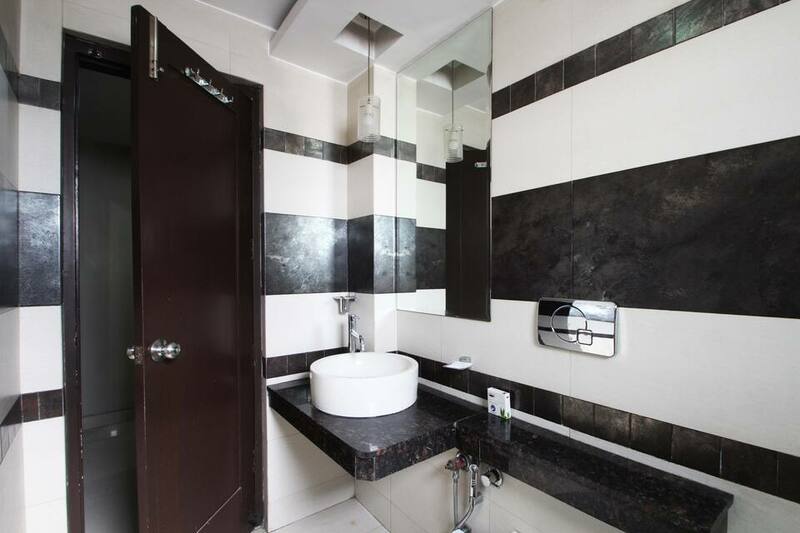 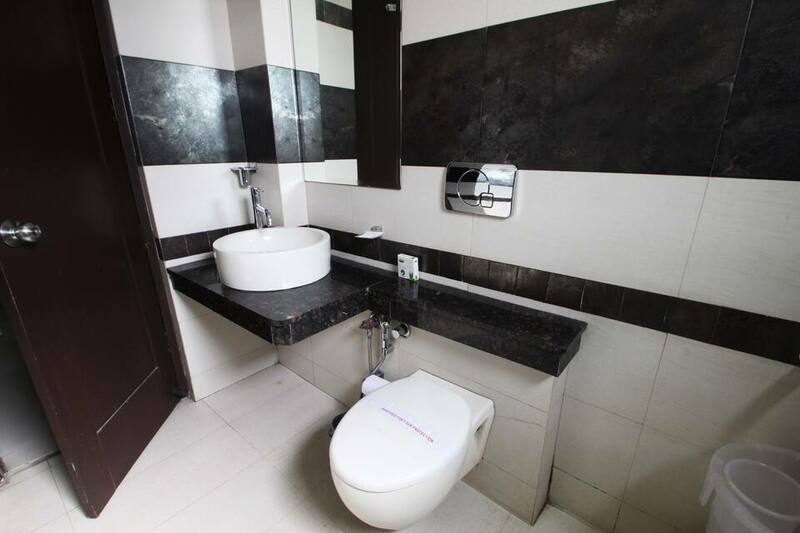 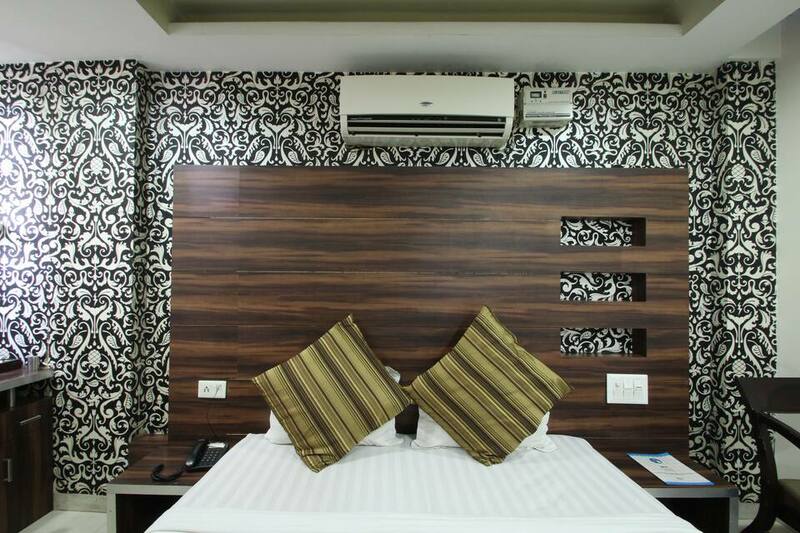 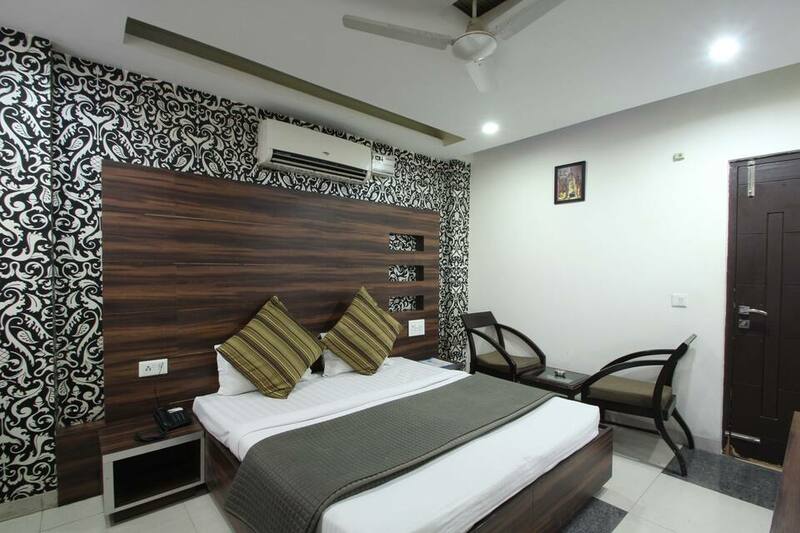 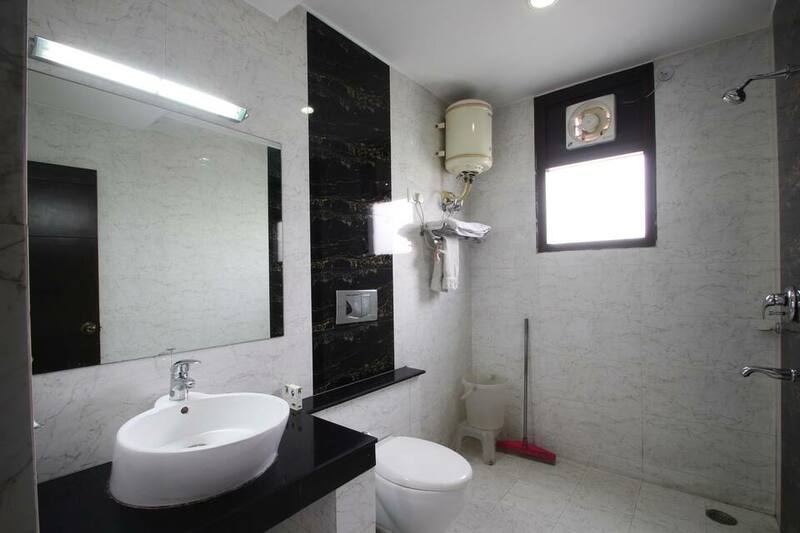 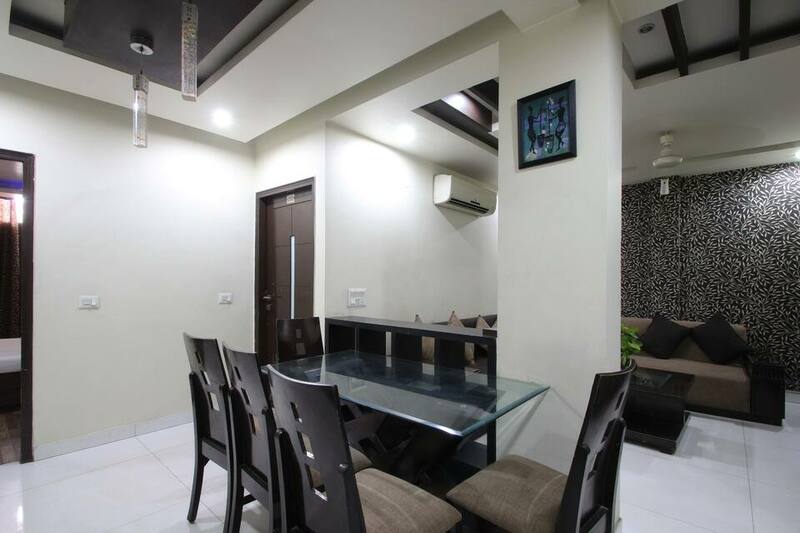 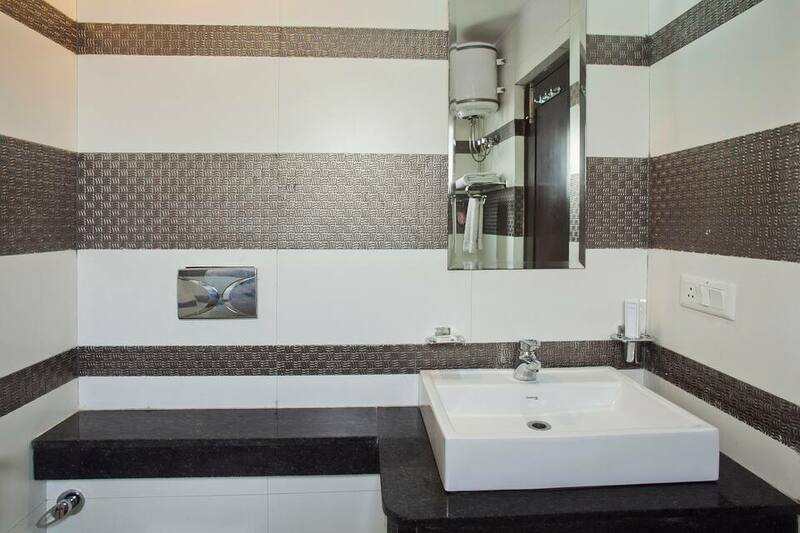 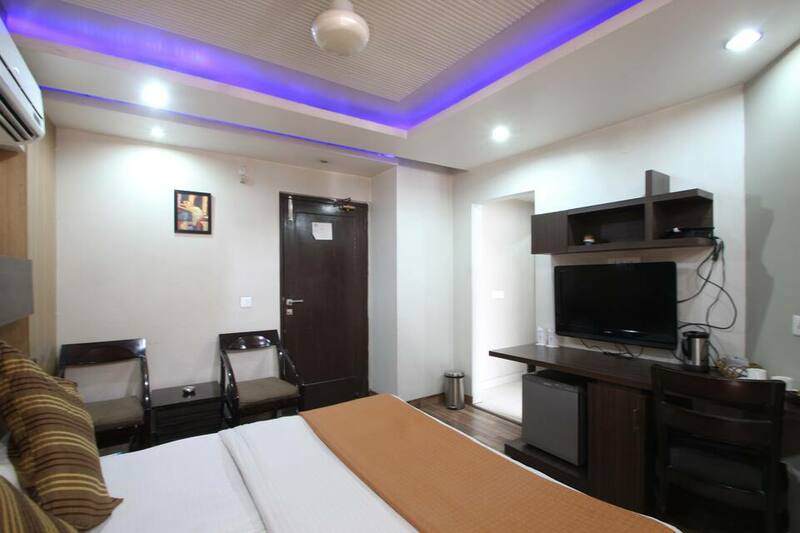 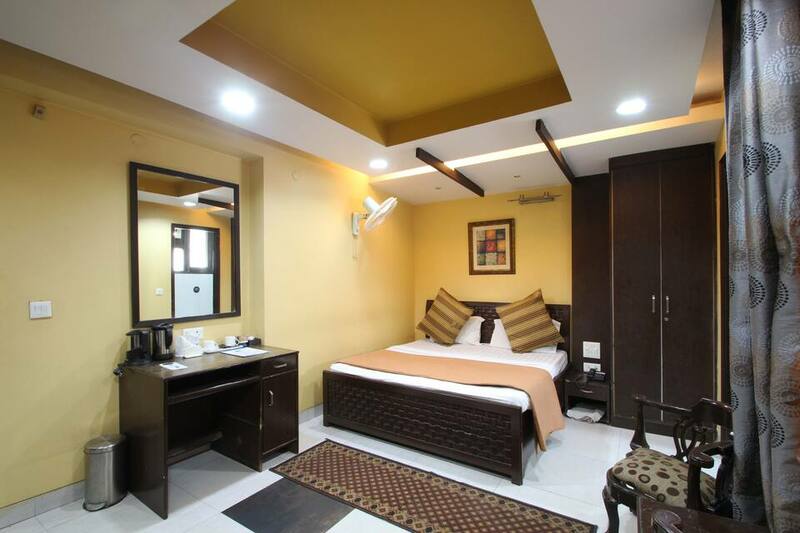 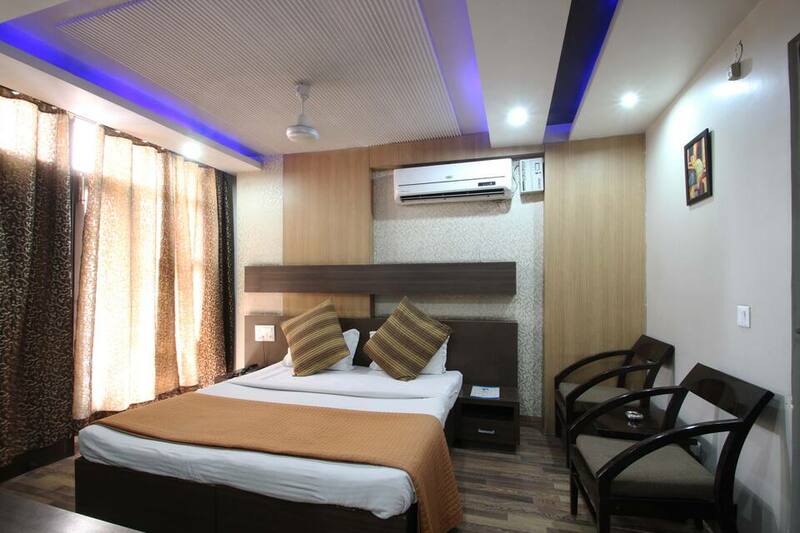 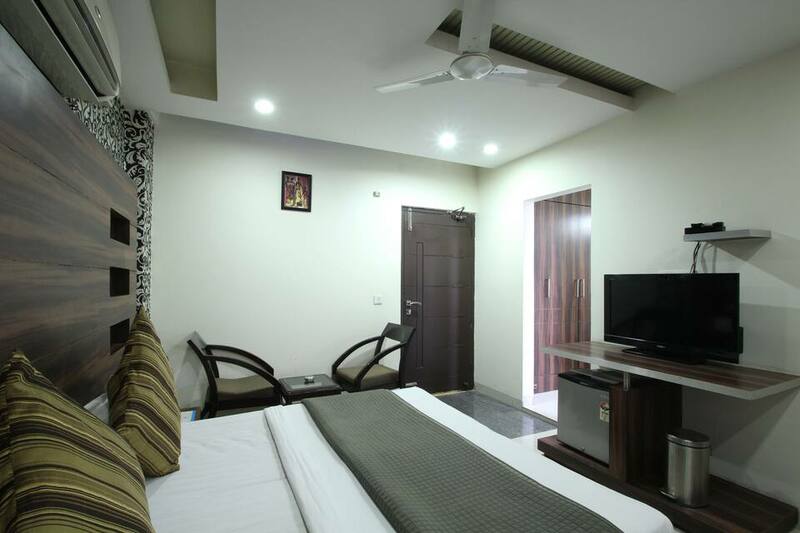 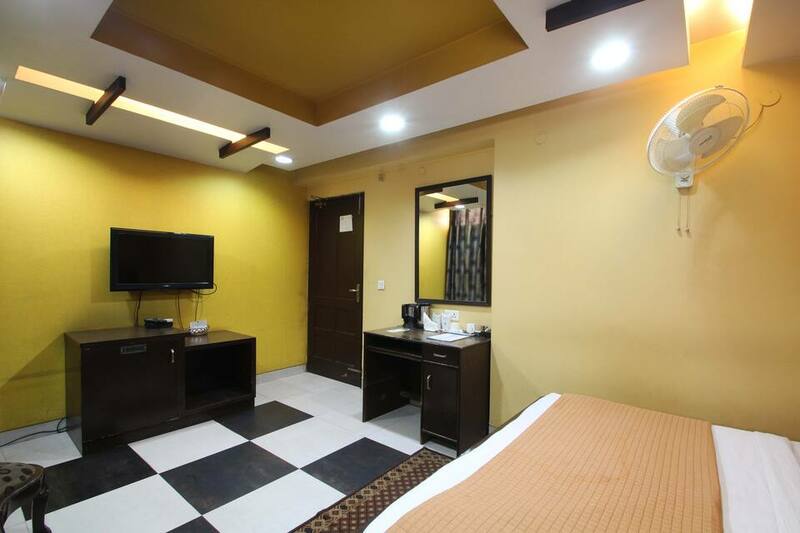 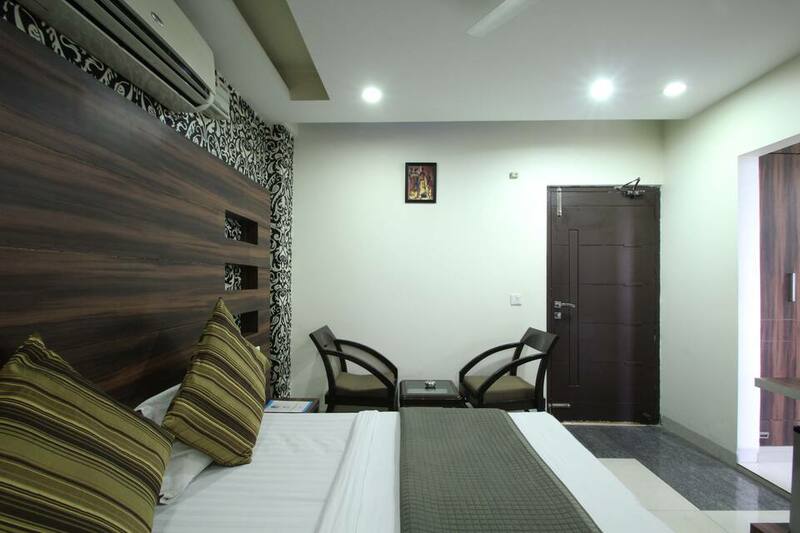 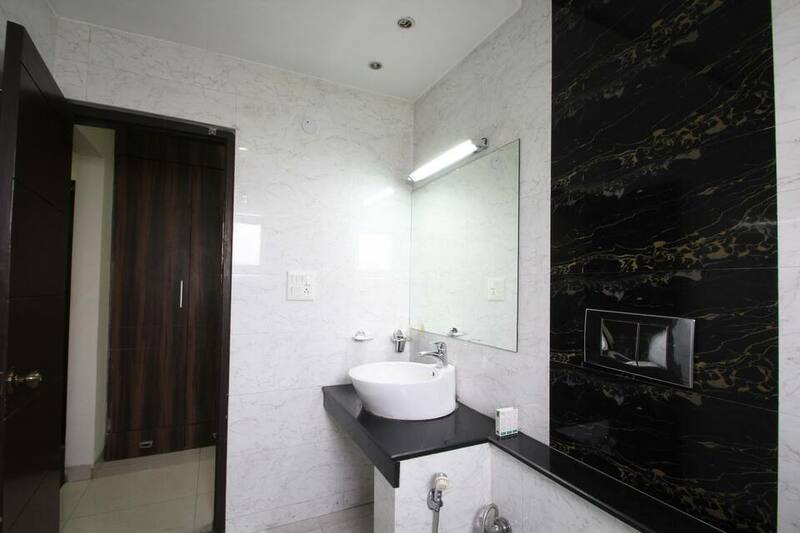 IRIS Hotel is accessible from the Indira Gandhi International Airport (15 km) and the Kalkaji G Block Bus Stop (0.5 km). 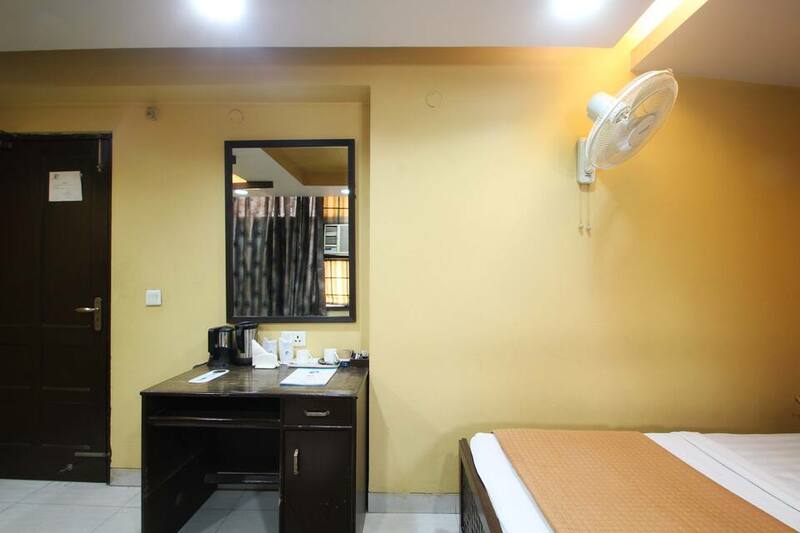 It operatse a travel desk to assist its guests with travel-related queries. 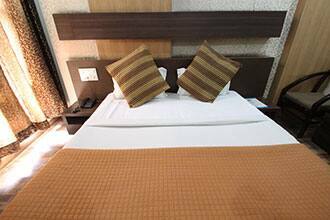 A few tourist spots that guests can visit include the India Gate (10 km), Kalkaji Mandir (temple; 2 km), and Safdarjung Tomb (9 km).